Following my 6 out 6 correct predictions at the Baftas, I am going to try my luck at the Oscars for the same categories. I am finding it a lot harder to predict the Oscars this year, which is why I have left it at the last minute. The acting categories could well create some upset, with the ever changing odds, and while the best film award is a 2 horse race, which exact horse to pick is tricky! Sadly I will not be watching the ceremony which is a real shame, as for once I am actually more excited about the ceremony itself because of its host, James Franco and Anne Hathaway. 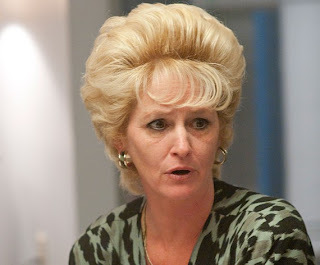 I think we seem to be getting further away from the mid 90's tv host/stand up style, and bringing in more glamour. And who cares if they do not write their jokes, they are actors, they can make it their own! So let's roll the red carpet for my predictions, who will win and who deserved to win! Hailee Steinfeld's performance in True grit is nothing short of extraordinary, and I hate to call it a performance given how natural it all felt. Despite having a difficult role, she made it entirely believable and her own against big names such as Jeff Bridges and Matt Damon, mature, stubborn without ever being annoying. No matter what happened tonight, a star is born (and quite why she is in the supporting category is anyone's guess given that she is in nearly every shots. Melissa Leo has done herself no favour with her unusual adverts for her oscar bid. She doesn't play by the Hollywod rules that states that you should be prepared to sell your parents to win an award while pretending not to care. Still, her performance, all in shouting and big acting, is the kind favoured by the academy at the moment, and it should be her night. 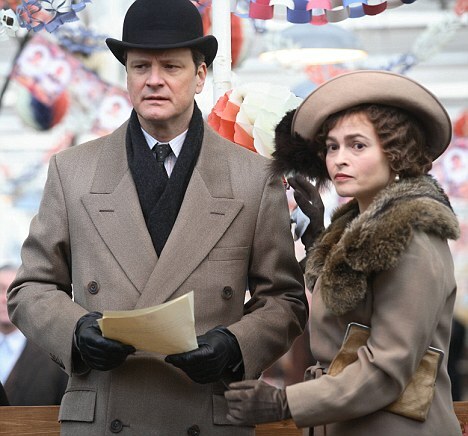 Helena Bonham Carter might benefit from the King's speech tidal wave of awards however. Not the most exciting category this year. Christian Bale, of the school of big, shouty acting is likely to take it home tonight. The film has had a lot more success in the US, which also explains its lack of awards in the Baftas. Geoffrey Rush is excellent, but did not show anything we have not seen before. Unfortunately, it looks like the academy is shunning more subtle, reserved type of acting and this is why Mark Ruffalo is going to be overlooked, which is a real shame as he truly deserves it, thanks to its always interesting choice of parts. It truly is his year. He is the only thing that elevated this film above average tv period drama. Touching, moving, funny, vulnerable... His performance was truly fantastic and no matter what I think of the film, it is the one award that it truly deserves. Jesse Eisenberg was also excellent, but his more restrained and less obvious and likeable part means he just cannot win tonight. Still, let's hope this opens up more opportunities for this excellent and versatile actor who also had had an excellent year, with the sleeper hit Zombieland and now this. 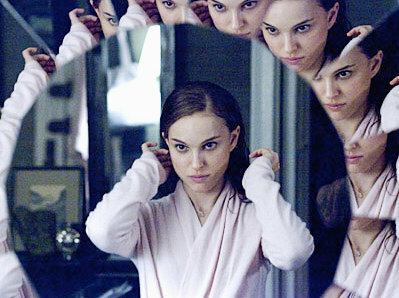 I am not a big fan of this kind of emotionally charged, showy performance but I cannot deny that Natalie Portman was excellent in Black swan, she is the reason why some of the most outrageous scenes worked, and gave it depths and vulnerability, in one of her most inspired part. It would be a way to acknowledge a rather prolific career despite her young age. Annette Bening could cause an upset but if she wins, it will not so much be because of her perfomance in this film, but to make up for her having missed twice on an Oscar, and there is no Hilary Swank to stop her this time! Michelle Williams would also be a worthy winner, in a less obvious and likeable part. This will remain one of the most baffling choice in the Oscars' history. How on earth got Tom Hooper nominated over Christopher Nolan? A monkey could have left the camera rolling on The king's speech and nobody would have noticed the difference, compared to the incredible direction of Christopher Nolan, who had style, substance, carrying us through a complicated story with flair. 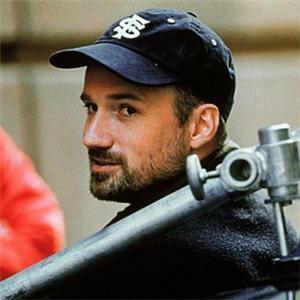 Saying that, I cannot see how David Fincher could not go home with the Oscar tonight. While I was not a big fan of The social network, there is no denying that his assured style and elegant direction elevated the story. He also showed a great flair at getting the best out of his actors which was more unexpected from him. He deserved it for Benjamin Buttons so let's just hope the Oscars make it up for it this time. I feel that The king's speech has won a lot of momentum over the last few weeks, with its continuing success at the American box office. Whereas The social network has gone the opposite way. It barely set the b.o. alight back in October and is a film that seems to be admired more than really liked. 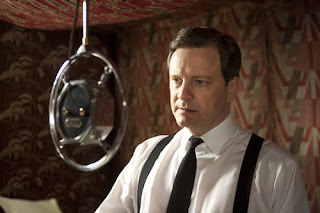 The king's speech is a safe choice, a competent period drama but little else... It is so frustrating to see so many directors trying to take cinema in new and exciting directions, if this wins it will really feel like a step backwards. 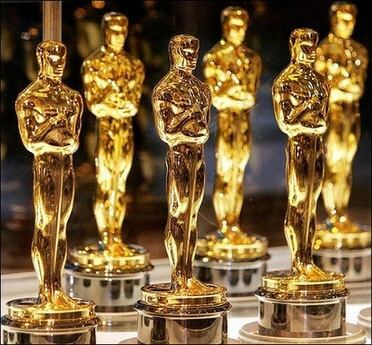 But then the Oscars have never been about unearthing new talents, and the (mostly old) members of the academy will favour a good old fashioned story. 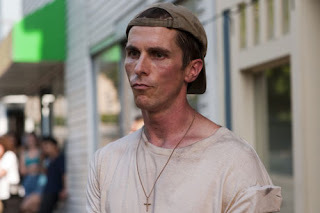 Shame as Christopher Nolan took some big risks with a big budget, a complicated and original story and it really paid off, a critical and commercial success that kept everybody guessing, and proved that entertainment does not have to be dumb. So I shall be setting my alarm on earlier tomorrow to mull over the results!